August 11 & 12, 8:00 a.m. – 6:00 p.m.
so we can publicize it on our website. 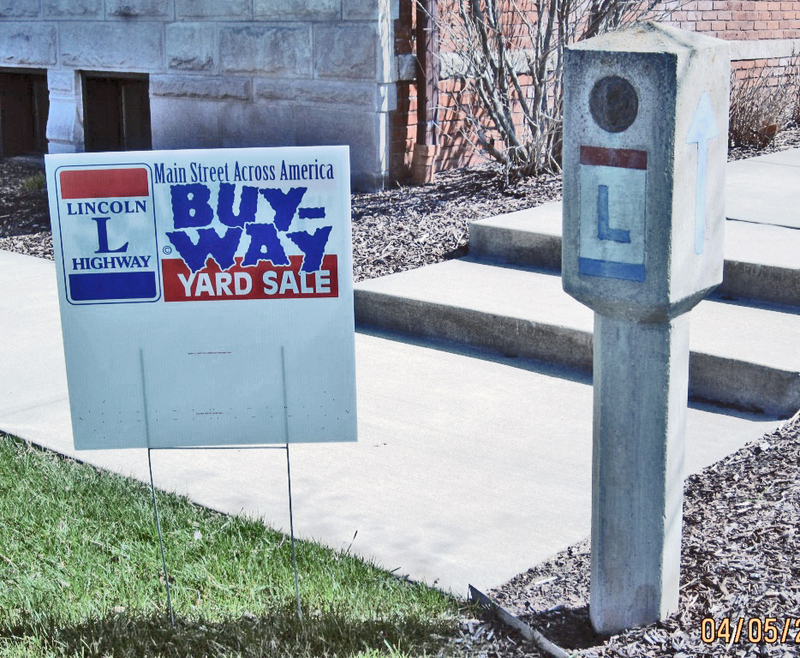 We also have LH BUY-WAY Yard Sale signs (that can be customized for your location) with wire brackets for sale @ $12.00. 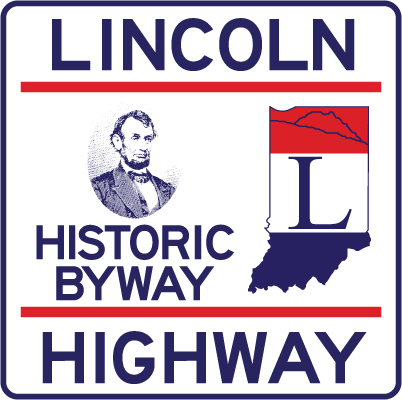 Contact Bev at lincolnhighwayassoc.office@yahoo.com or 574-210-6278 for more details.